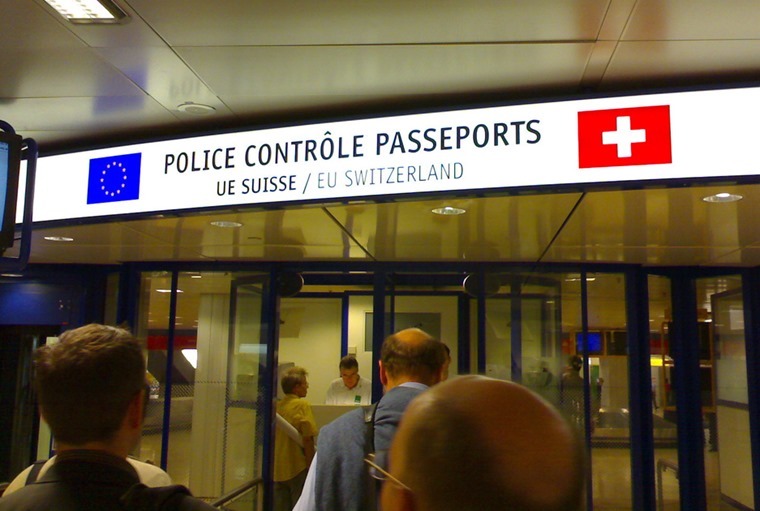 French air traffic controllers have played a significant part in this year’s Geneva Motor Show, their strike action ensuring that those of us who'd chosen to fly in and out of the city in a day were delayed on the way out. To add insult to injury, cancellations then started flowing through later in the day, but not until we’d left the show and rushed through the airport. It meant that the day was shortened dramatically, leading to press conferences being missed, interview opportunities lost and reveals already being revealed. Nobody cares though, as it’s all about the cars, and there were plenty of those. As the sub-zero temperatures and driving rain made life outside miserable, I darted through the first door I found and immediately thought I’d stumbled into the wrong show. In front of me was every kind of car wash you could ever imagine. Karcher make great jet-wash systems, but who knew they made enormous automatic machines for trucks? And who knew there’d be so many different companies competing for what I now assume is a massive industry. Finding my way through the brushes, Kia’s stand was the first of the proper show I found. Stinger took pride of place, looking all grand-tourer in final production spec, but it was the funky little Picanto in GT-Line trim that attracted my attention. I probably do need to get out more, but the new Picanto looks like an excellent little car that I’m looking forward to testing next month. 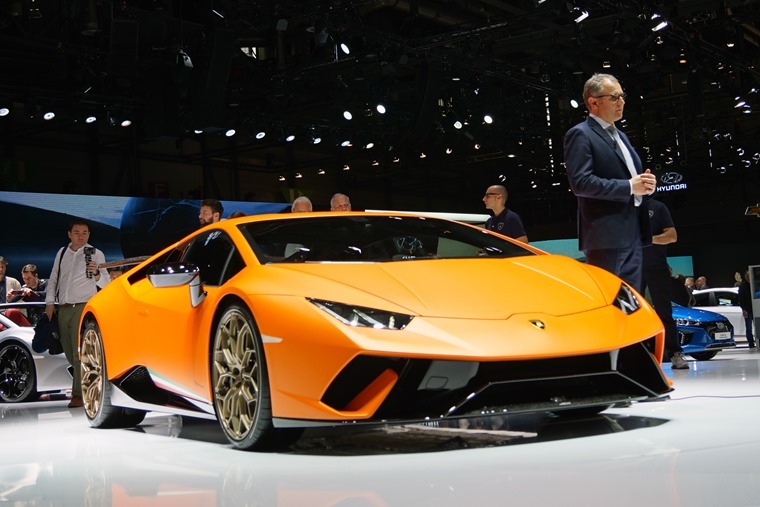 What won’t be testing is the Performante, the track-honed ‘streetfighter’ version of the Lamborghini Huracan. The fact that bodyguards were doing their best to prevent photographs being taken of the car did make me wonder quite why they’d bothered to display it at all, but if you can print money then wasting a bit won’t hurt. Also preventing photographs being taken of cars were the typical bevy of beautiful blonde bombshells; on International Women’s Day. I’m not the world’s greatest feminist, but I do wonder whether it’s entirely necessary to drape models over cars in 2017. 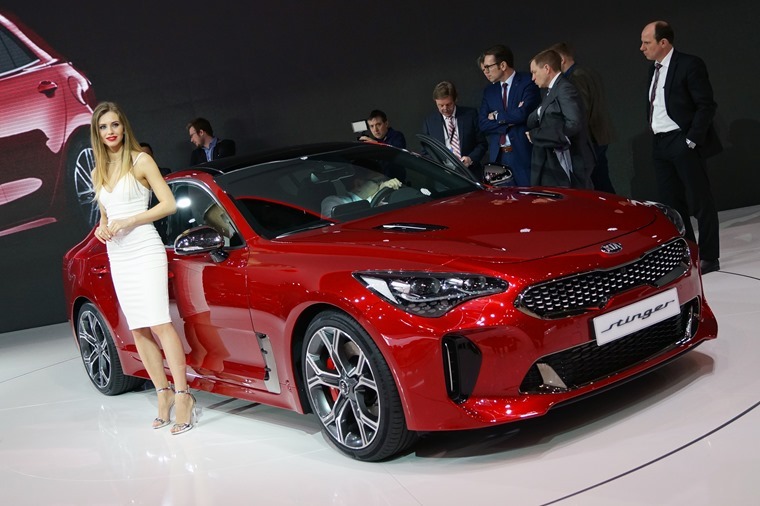 Is it a case that manufacturers have so little confidence in their cars that lycra-clad women need to be paraded around them to distract punters? Or is it a case that I might not spot the five metres of shiny metal, rotating endlessly under bright lights in the centre of a stand, without somebody who’s looking like they're about to go to a cocktail party vaguely waving their hand towards it? The motoring industry is better than this, isn’t it? We know it is, and so does Volvo. 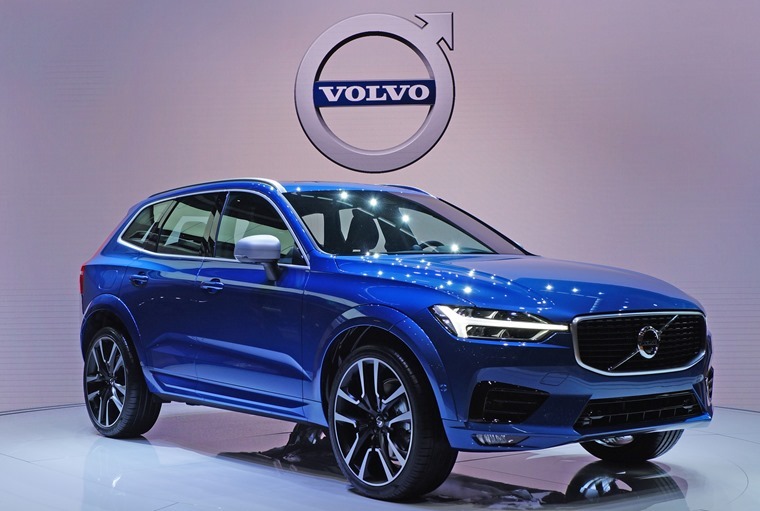 On a roll since the launch of the XC90, the Swede’s brought along it baby brother, the XC60. Despite sharing much of its mechanical bits with the larger model, the 60 stands out as a unique model, with those ‘Thor’s Hammer’ headlights extending into a more defined grille. A long bonnet and roofline give a purposeful stance, and banishes the old model’s I-couldn’t-afford-an-XC90 styling. My desire for a bit of Swedish sumptuousness is well known, but the XC60 really does look like a winner. 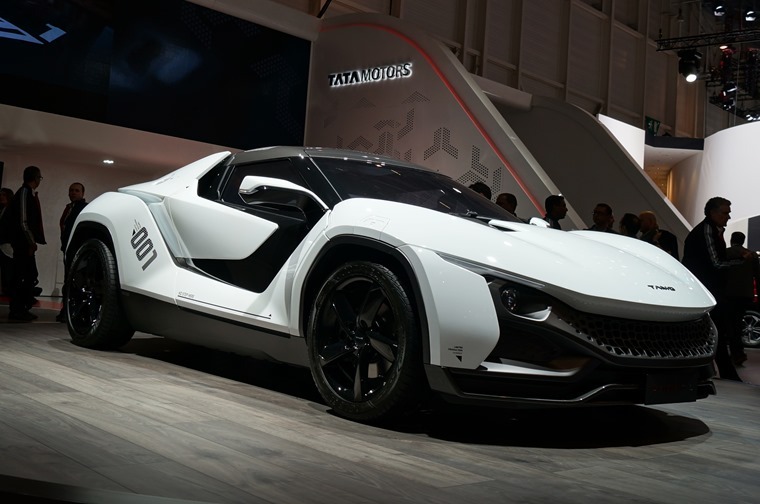 As does the Racemo, a mid-engined rear-wheel drive two-seater sports car from, er, Tata. Closest in spirit to a Mazda MX-5, there’s a tiny 1.2-litre turbocharged engine that produces 187bhp which is probably plenty in a car that looks like it’ll weight just this side of nothing. Sadly Tata will be building just 250 of them, more as a proof of concept than a full commercial offering, but if you miss out, don’t worry - you can download a virtual model of the car to drive in Forza Horizon 3 on the Xbox games console. 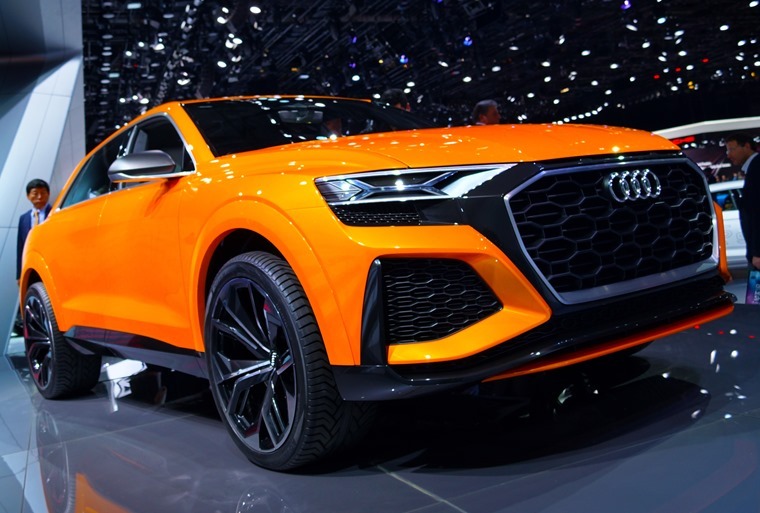 There was an air of the virtual to the whole show, with seemingly every manufacturer falling over themselves to announce their own autonomous motoring developments, with BMW even declaring themselves as being a technology firm. 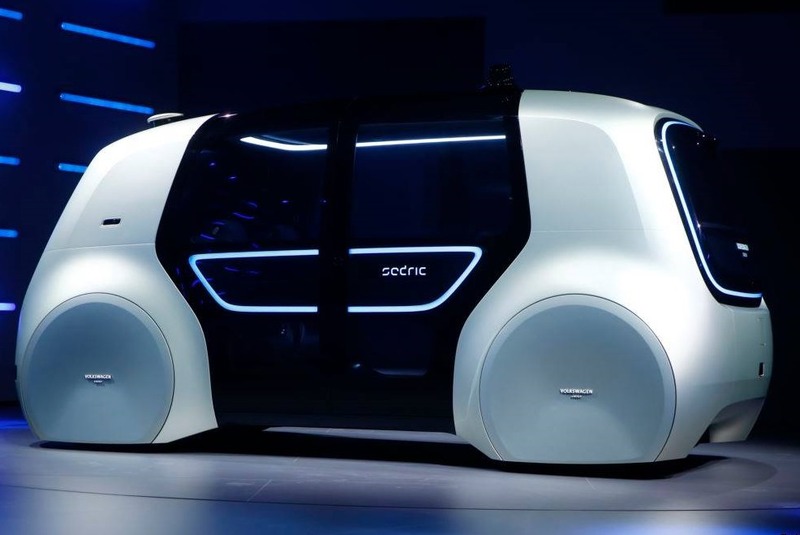 This is all a little sad for motoring enthusiasts, although I’ll happily concede that I could quite happily let the car take over as I queue around the M25, but if this self-driving-car utopia ever arrives then it will leave cars as little more than white goods. 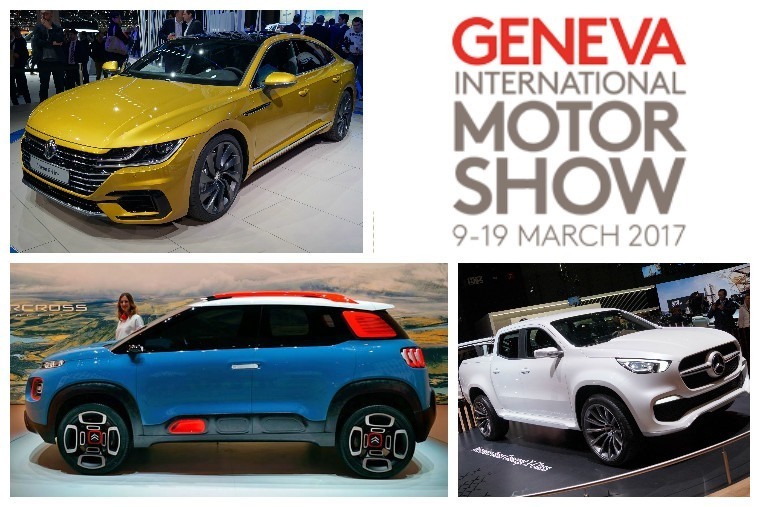 Volkswagen had its own white-goods-mobile in Geneva, but confusingly failed to take it along to the show. Revealed at a press conference the night before, the Sedric is a miserable looking beige box capable of complete autonomous driving - the holy grail for driverless motoring - that would transport four passengers around without anybody ever taking the wheel. Oddly, the car didn’t wear a badge from any of the VW group brands, but instead was labelled as Volkswagen Group. A spokesperson explained, unconvinced, that it’s a group project so couldn’t wear an individual badge, but I’m putting two and two together and making about 74 - this is the much-vaunted Apple car.